Half height budget bin cupboards. 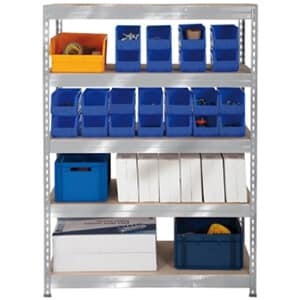 Great value range of half height metal bin cupboards. 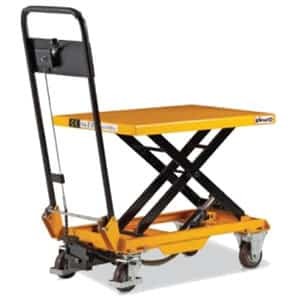 Available with blue plastic bins. Bins Rest on a series of metal poles for ease of entry and exit. Choice of 4 sizes of cupboard. 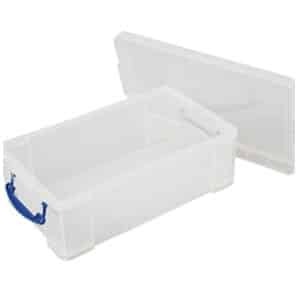 Full height budget bin cupboards. A Range of Budget Bin Cupboards. 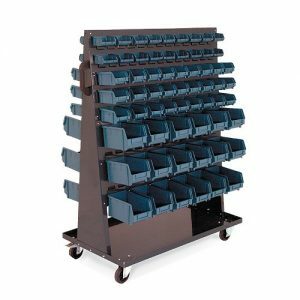 Choice of blue grey or yellow budget bins. Available in 3 sizes of bin. 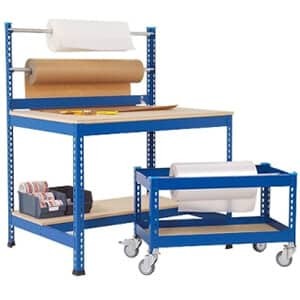 Double sided budget bin trolley. 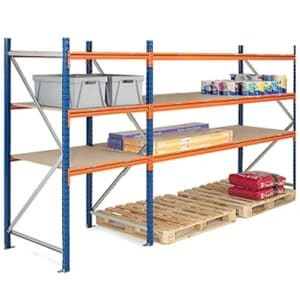 Supplied with 36 x size 1 54 x size 2 and 36 x size 3 bins. Frame is pre-galvanized and powder coated in grey. Clear windows for visibility of contents. Drawers can be completely removed. 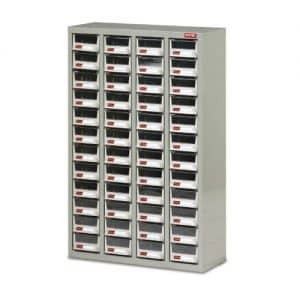 Includes 30 drawers and 7 divider locations in each drawer. 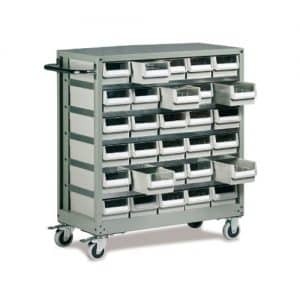 Drawer size 105mm H x 164 W x 375 D.
Cabinets are pre-galvanized and powder coated in grey. 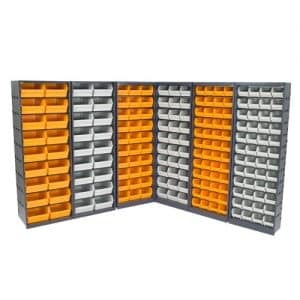 Dividers and ID labels included. 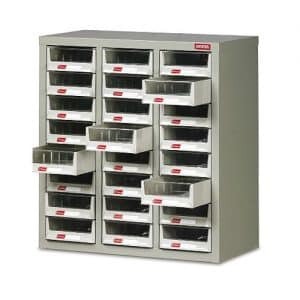 48 Drawer cabinet – 3 divider locations in each drawer. 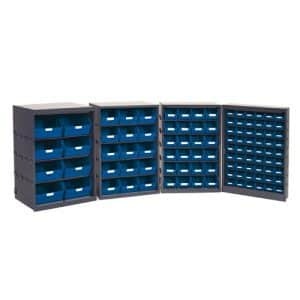 24 Drawer cabinet – 5 divider locations in each drawer. 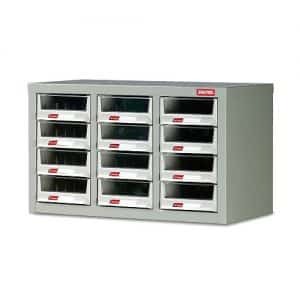 12 Drawer cabinet – 5 divider locations in each drawer. Drawer size 69h x 163w x 289d.